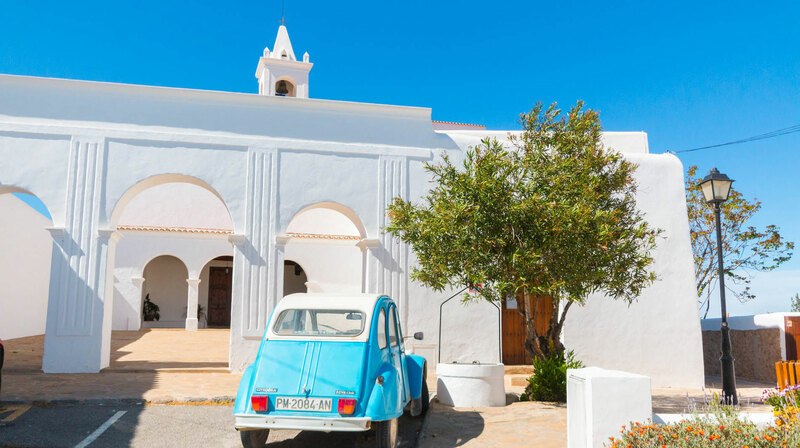 In the north part of the island, in the municipality of Sant Joan, is where you’ll find the charming village of Sant Miquel de Balansat. 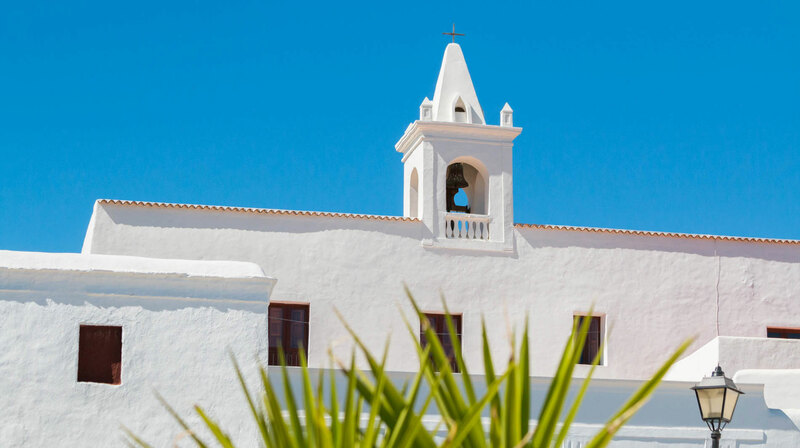 This little village boasts stunning views from the top of Puig de Missa hill, where the old town stands, featuring one of the oldest fortified churches on the island. 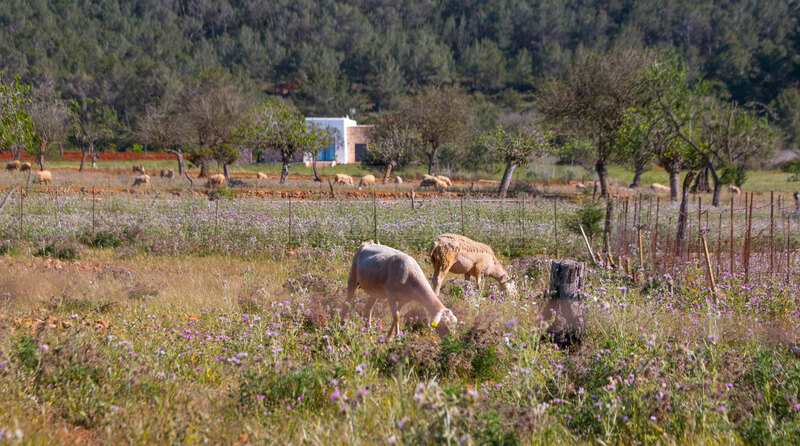 The rest of the village is under the spell and charm of the rural Ibiza, where sometimes it seems like time has stopped. 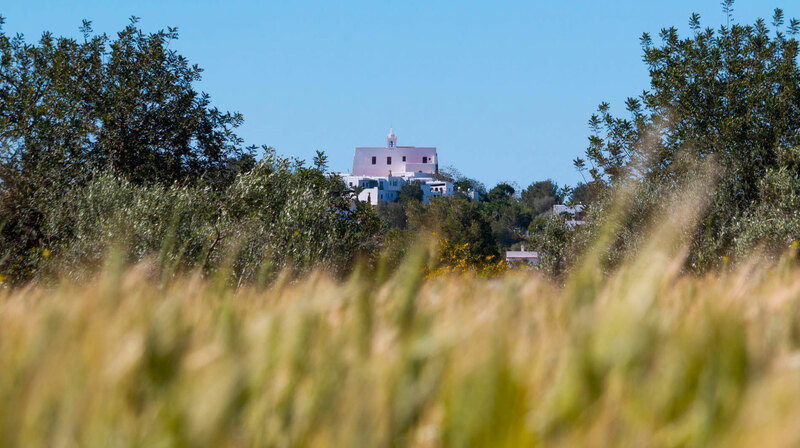 The small ‘casas payesas’ and almond trees in the area complete the lovely landscape where this beautiful village is in. A few kilometers down the road, you’ll find the beach and resort of Port de Sant Miquel, a lovely place by the seaside at the foot of the village. La Luna Nell’Orto is located in this crossroads in the village of Sant Miquel, between the old town and the road that descends to Port de Sant Miquel. A privileged enclave to enjoy the best cuisine. 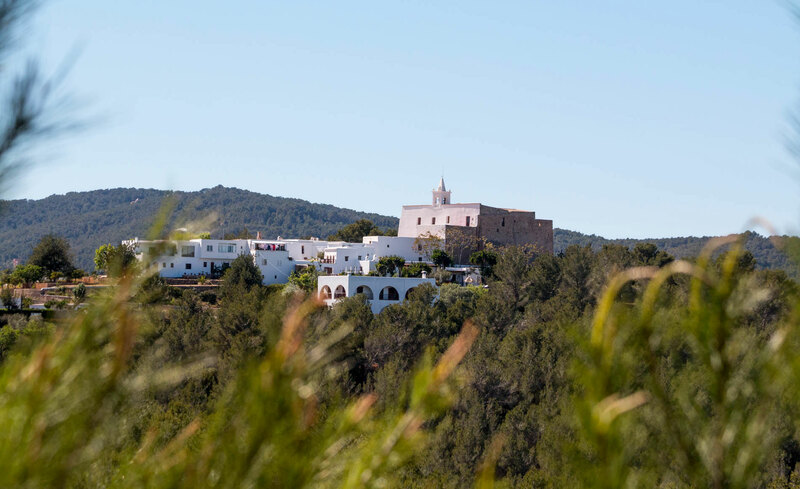 600 years of history in the heart of Sant Miquel.